168 chairs are a somber reminder of the lives that were taken in the bombing. Lighting up a night, the chairs remind people that even the darkest of days will be followed by light. The Survivor Tree remains a symbol of hope for the people of OKC and a reminder of the city’s strength and community. 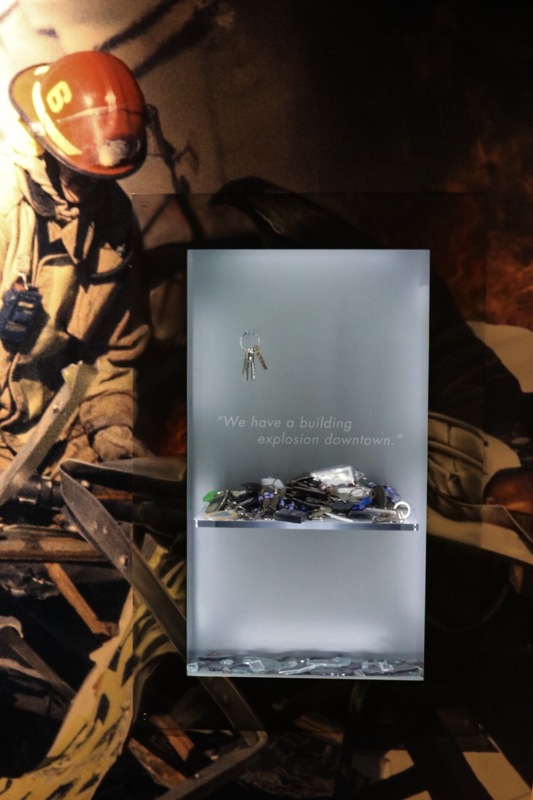 A display at the OKC memorial museum reminds citizens of the infamous day, April 19, 1995. A box in the museum holds some of the debris taken from the wreckage. Clocks in the museum and an array of television portray the news coverage of the tragedy. 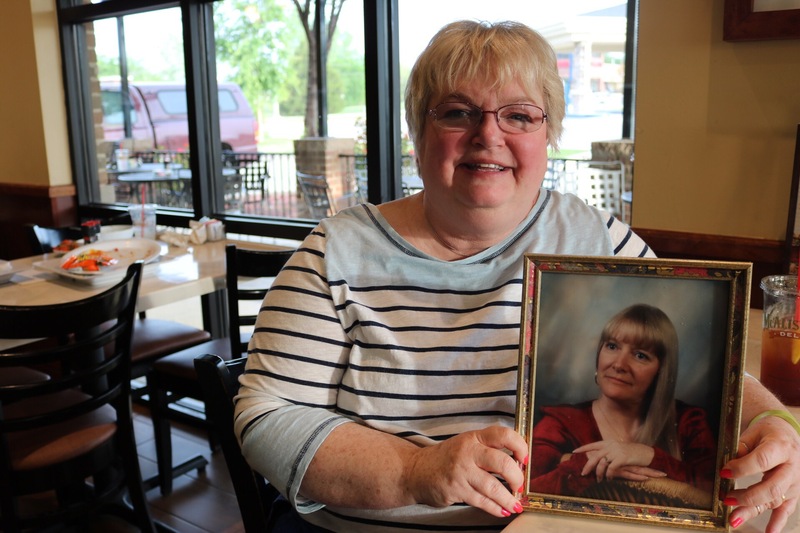 Peggy Rider’s older sister was among the 168 killed. Her sister, Carrol Fields, worked for the D.E.A. for nearly 30 years. 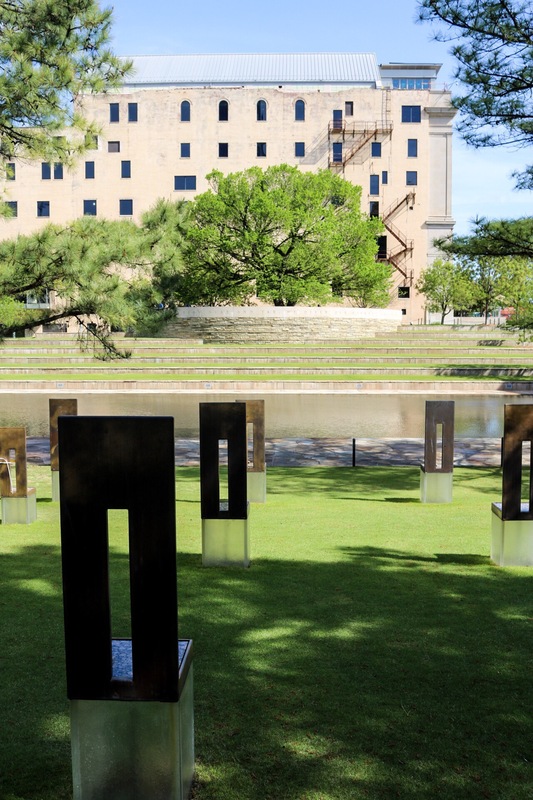 The OKC bombing memorial created a haunting but beautiful tribute to the people who lost their lives. Photos by Bison news editor Alyssa Sperrazza and OBU alumnus, Reuters/New York Times freelance photographer Nick Oxford. 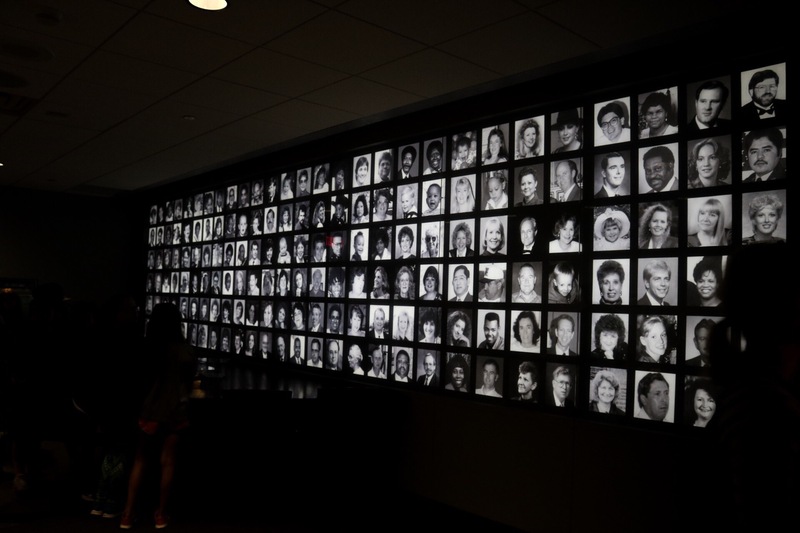 22 years laterthe memorial and museum still remain a reminder to the people of OKC of that life-changing day in 1995.